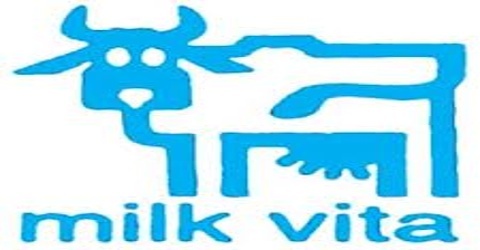 This Report focus on the Industrial Training at Milk Vita. This industrial training provides us the opportunity to get familiar with the various mechanical components used in the real life. During the training period we got the opportunity to gather real life practical knowledge about refrigeration cycle, heat exchange and for that reason other components. We got idea about how exactly these things are used in the real life. We imagine that the practical knowledge we gather during this training will surely boost our engineering knowledge.